1 kevin pollack | This Blog Rules | Why go elsewhere? 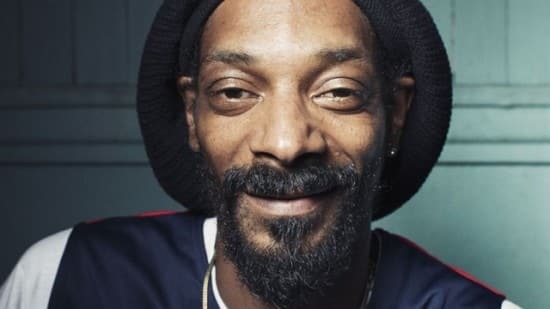 Virgin Mobile and What’s Trending are teaming up to bring you a highly entertaining holiday spectacular featuring Snoop Lion, Kevin Pollack, iJustine, Annoying Orange, Doug Benson, Heather McDonald and many more! This epic evening of music and comedy will benefit homeless youth; for every viewer that tweets the hashtag #Tubeathon during the event on December 13th, Virgin Mobile will donate $1 to Covenant House, a non-profit group with over 22 homeless shelters throughout North and South America. The Covenant House has shelters in New York and New Jersey, both still recovering from Hurricane Sandy. The TWEET-A-TUBE-A-THON SPECTACULAR begins at 6pm PT/9pm ET on December 13th (that’s tomorrow). To tune in, just visit What’s Trending Youtube channel. 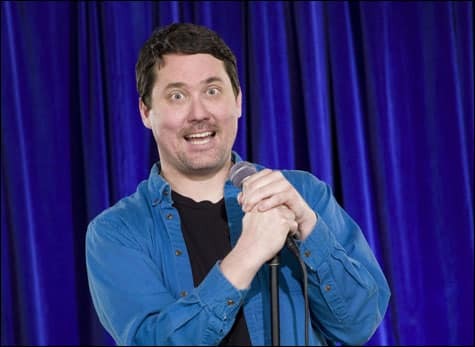 Doug Benson is ready for Virgin Mobile and What's Trending's Tweet-a-tube-a-thon.